Zcash, known to the blockchain and cryptocurrency community as more of a secretive currency, has been a popular topic. Zcash can seem very confusing and only accessible by the technologically advanced community because of its complex and privacy-centric protocol, however, buying Zcash is actually somewhat straightforward and in many cases easier to do than one might initially think. Zcash is a way for users to transact on the blockchain with a very high emphasis on privacy, anonymity, and fund security. It’s a cryptocurrency that has tacked the problems and roadblocks that Bitcoin and Ethereum have both encountered as far as anonymity in your financial transactions with secondary regard to speed, all while maintaining decentralization. In this guide we’ll overview the easiest and most cost-efficient ways to buy Zcash, as well as cover the ins and outs of the general framework. Enter the amount of Zcash you want to purchase and press ‘Submit’ or ‘Trade’ (Whichever is enabled on your selected exchange) –> Then, your order should hit the markets. Upon execution, you’ll now successfully own Zcash. Cryptocurrencies are relatively new technologies, and Zcash especially maintains a level of technical sophistication, however, there are multiple exchanges that offer direct PayPal integration to make the process of buying cryptocurrencies easier and to an extent more secure (Meaning you don’t have to enter sensitive info and details directly on exchanges, rather just link one PayPal account and proceed from there). A list of these supported exchanges can be found here. Zcash can be purchased on eToro using PayPal also, all that’s required is a valid PayPal account. Zcash is a cryptocurrency, just like Bitcoin and Ethereum, however, its fundamental nature differs from its parental crypto counterparts. Like Bitcoin and Ethereum, Zcash is an online currency that utilizes cryptography to enable the sending, receiving, confirmation, and settlement of virtual code. The main factor to understanding what Zcash actually is is that it is a virtual form of payment that is essentially anonymous because of its underlying structure. Understanding its technical structure isn’t necessary to use it, in fact, only a small percentage of Zcash users are keen on the technologies’ capability. Zcash is different from most other cryptocurrencies because it enables ‘selective’ disclosure, which means if you want your transaction to be anonymous, you have the ability to do that, only if you choose to. Zcash was founded by Zooko Wilcox, who is the current companies’ CEO. Wilcox claims Zcash is different from all of the remaining cryptocurrencies because it allows ‘private transactions and data in a public blockchain’. The underlying goal of Zcash seems to be tailored for an optional ability to use it with consumers, companies, and merchants all while utilizing private-like data on a public setting. Zcash, represented on markets by ‘ZEC’ (Its ticker), is buyable on a plethora of exchanges and tradeable on the open cryptocurrency markets. 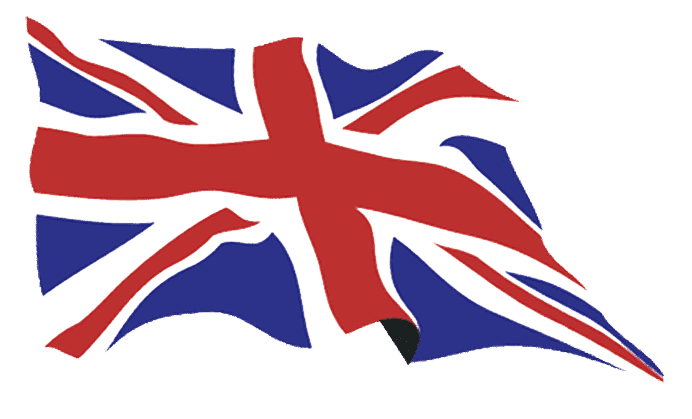 It is paired to a variety of underlying currencies as well. Currently, you can exchange Zcash for Ethereum (Under ZEC/ETH), for Bitcoin (ZEC/BTC), or any other supported fiat currency such as USD, EUR, or any others. The cryptocurrency fundamentally runs on a 21 million maximum mineable basis, just as Bitcoin is. Zcash is mineable, and the public can jump into the mining process right away. Buying Zcash might seem very complex initially because of its complex technical makeup, but the process is actually rather straightforward, and we’re here to guide you through it. Zcash, like Bitcoin and Ethereum, is manuevered based upon a cryptocurrency wallet, which is essentially a theoretical program that will ‘hold’ your Zcash, and can also be initiated to send, store, and receive Zcash. No matter which platform you’re using, Zcash is more than likely going to transfer through a wallet in some form. If you’re looking to maneuver Zcash on an exchange, in all cases except for ‘decentralized exchanges’ (Which you don’t have to worry about for now), an exchange wallet will be created for you on the platform that is held by the exchange’s main company. However, for those wanting to download a Zcash wallet (ZEC) for their own personal ownership where you physically own the Zcash and not just a representation of it, you can download the official Zcash wallet from their homepage found here. (Step by Step) How to buy Zcash on eToro? eToro is a regulated, overseen and licensed exchange that offers a variety of different products, including cryptocurrency CFDs, stocks, and currencies, all of which have legally enabled margin as well. 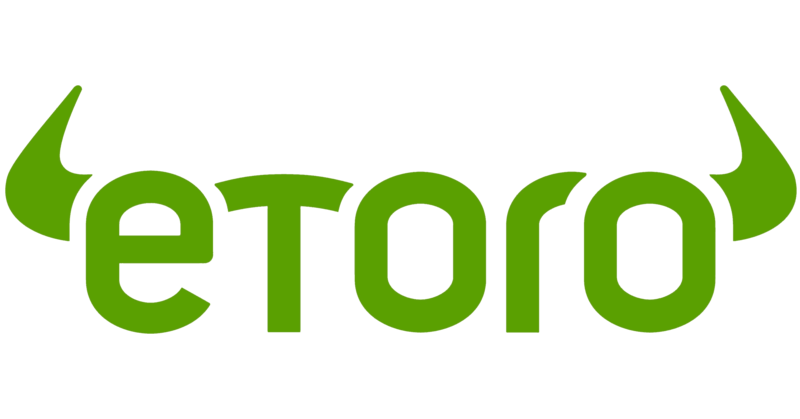 While certain exchanges have maintained Zcash listings and made it clear security is of top priority, eToro differs from the norm because (Although cryptocurrency trades are NOT overseen by any regulatory body) their entire company/exchange as a whole is registered/regulated with the FCA. eToro is a great option to purchase Zcash, especially since it enables both the trading of the underlying asset and a financial product for Zcash in the form of CFDs (Contracts for Difference) for which margin is enabled. Various selection of deposit methods such as bank accounts, credit cards, PayPal, and others. The first step to purchasing Zcash on eToro is to first create an initial barebones account; this won’t give you purchase functionality but will let you browse the platform and see how it works from the inside to see if it’s an exchange you want to move forward with. In the above image, clicking the ‘Join Now’ button will prompt you to enter in your email and provide a valid password for future login. Make sure these are secure. 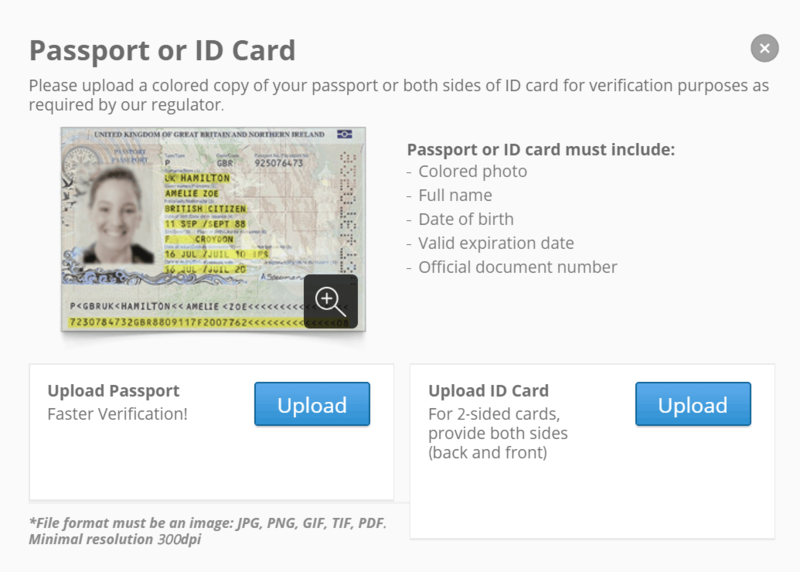 Once completed, you’ll then be asked to verify your email provided to access the platform. Validate this, and you can move forward. Proof of Residence can be proven through various documents, however namely things such as credit card bills, bank account statements, and lease agreements are primarily used as they are the quickest to process. Providing the above documents will send your account profile for review with the eToro team; this can take anywhere from just a single day, to a few weeks depending on the visibility and legitimacy of the documents you’ve sent. Be sure when you’re taking pictures or converting images to PDFs that the quality is emphasized as many times this can interfere with the validation process. Once you’ve successfully verified your new investor profile, the next step is to link a deposit method to eToro and then subsequently add funds to the profile you’ve validated. With these funds, we’re then going to use them to purchase Zcash on the eToro exchange. 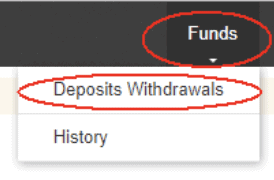 This is your portal for adding any deposit methods to eToro and using them to add funds. On this portal, you have the choice to add a form of deposit based on your own input. In this case, we’re going to add our PayPal account since it’s the easiest and quickest option; however, there are a range of other methods you can use on eToro such as bank accounts, credit cards, and more. In the image below, you can see we’re depositing 1000 GBP to eToro, and once we press ‘submit’ we’ll simply login to our PayPal account and confirm the funds are to be processed to eToro. 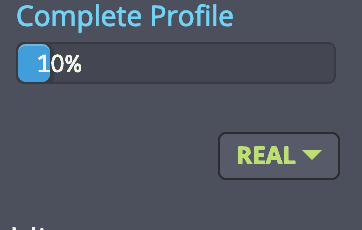 Once confirmed, you’ll then see that upon processing the funds have now been added to your eToro account. These funds are what will be used to actually purchase Zcash. Click the blue ‘Trade’ button that is shown in the image and a new window will appear. On eToro, you have two options here; you can purchase a Zcash CFD (Which is a financial product which will expose you to Zcash’s price movement but you’ll never actually own any Zcash), or you can purchase Zcash itself (Where you purchase and actually own Zcash). Either one will expose you to price, but actually buying Zcash requires you to buy the underlying asset. As a result, press ‘Order’ from the dropdown (Not trade) and enter the amount you’d like to purchase. The rate is the price you’re buying Zcash at. Press ‘Set Order’ and wait for execution. Upon execution, you’ll then have successfully purchased Zcash on eToro. In our case we purchased the underlying asset, so you’re free to do with the Zcash as you wish! Buying Zcash on Binance is quick and easy and can be done very effortlessly. The process can be done in two main ways with Binance; you can buy Zcash directly with a base cryptocurrency, or you can buy a base cryptocurrency using a credit card on Binance and then use it to purchase Zcash. We’ll be going over the credit card purchase method as its the easiest and fastest. Intuitive exchange features, integrated charting platform (Advanced and basic) and have different options for analyzing proposed assets. As shown in the image above, provide a *valid* email address, a secure password, and then continue with the registration. Upon entry, you’ll be asked to verify your email. Do this, and you’ll be able to move forward and use the platform. Binance does not require you to verify your account in order to move forward with buying, selling, depositing or withdrawing (At basic fund levels), however it’s generally recommended that you apply a second layer of verification through 2 or even 3FA by linking a phone number or alternative email. This is for your own safety; if a hacker gains access to your main account, they won’t be able to enter as they’ll also need access to the additional account layer as well. For an exact Binance deposit tutorial with credit cards, you can navigate to their detailed tutorial which can be found here. Keep in mind, with Binance and depositing via credit cards, additional fees are imposed, specifically around 3.5% for most average credit card purchases. The process relies on entering your card information, validating the amount to purchase, and validating it as a valid process by clicking the link sent to your email directly after. If completed, you’ll now have funds on Binance. Clicking on the market selection will allow you to then place an order by scrolling down to ‘Buy ZEC’. Select the ‘Market’ option – this will execute an order at the next possible price (The quickest option). Enter in how much you’d like to purchase relative to the current market price, and press ‘Buy ZEC’ – your order will be sent to the market and executed depending on liquidity. Upon execution, you have successfully purchased Zcash and can dispose of it as you wish! While Zcash is not directly a trading asset on Coinbase, the San Francisco based exchange has enabled a learning program with Zcash where you can earn Zcash for watching videos on blockchain and general privacy with financial transactions. The program is Coinbase’s initiative to spread awareness on blockchain and help the general public learn more. It’s a great option to earn Zcash for free, and learn about blockchain while doing it! Find the link here. Zcash is currently not directly purchasable on Coinbase at the moment, however, the possibility is definitely not out of the question as the US regulated exchange has been showing immense initiative at getting the word about Zcash out as of recently. Plus500 is an exchange that supports the trading of CFDs which are ‘contracts for difference’, financial products that expose you to prices of certain assets without having to actually buy the assets in question. At the moment, Plus500 does not support trading of Zcash; the possibility of the exchange listing the anonymity-focused cryptocurrency is definitely not impossible for the future. At this time, however, it is not supported. You can purchase Zcash directly by using eToro eToro – all that’s required is that you create and validate your profile and have the funds to pay for Zcash. eToro is a regulated exchange and is registered with the FCA which gives it a certain level of security other exchanges can’t really compare with as far as general account usage and security. Buying Zcash can also be done on Binance if you’re in the UK. 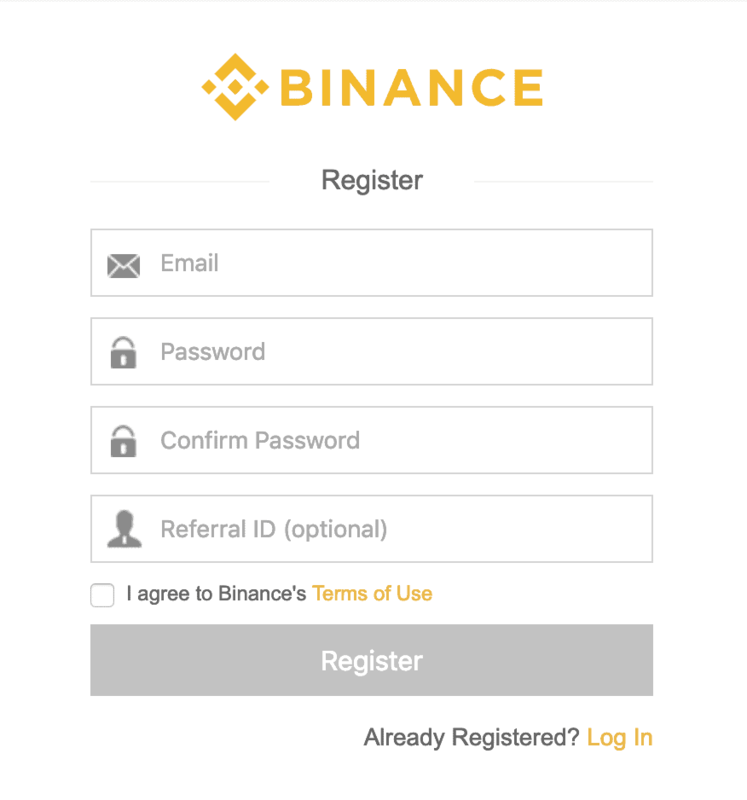 On Binance you additionally don’t have to verify or validate your account and can get started almost instantly after account creation and deposit. You can buy Zcash on a number of exchanges if you’re in the US. 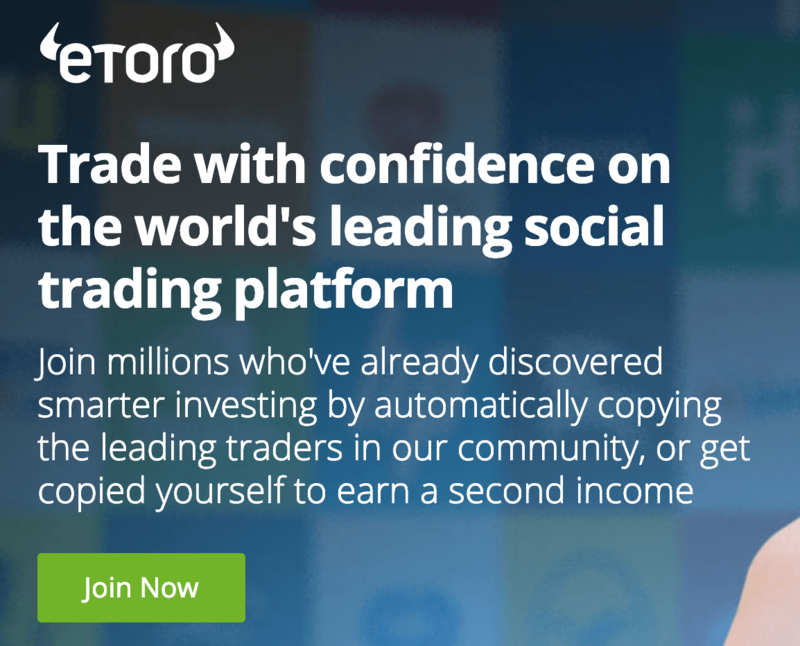 eToro has recently enabled support for US residents which makes it a great option if you’re in the US. Keep in mind you’ll need to provide some more extended verification if you’re looking to purchase Zcash on eToro, however, this verification will also enable you to trade Zcash in the form of financial products such as CFDs as well. US residents can also buy Zcash using Binance; on Binance, no verification or validation through additional documents is required, however you don’t have the ability to trade or use margin. 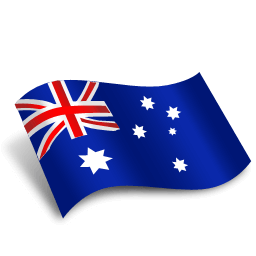 The most common exchange to purchase Zcash in Australia is currently eToro, or Binance. Both are great options and both have their respective positives and negatives for Australian residents. Due diligence and prior research for your respective jurisdiction is generally recommended because of the constantly evolving legislative framework of cryptocurrencies and blockchain technology. As it stands though, the two aforementioned exchanges are excellent choices to get started. This is mainly associated with longer-term (Months to years) type time frames as opposed to just minutes, days, etc. When purchased Zcash can be used for transactions, sent and receieved, utilized for merchant-based payments, and general movement. The underlying Zcash can be used for development purposes whereas trading it does not give you this option. Trading Zcash is traditionally associated with financial products or ‘contracts’ such as CFDs (Contracts for Difference) which are regulated. Price is the main focus in this case. When trading Zcash, your main goal is a price movement. Higher risk is traditionally implied when it comes to trading Zcash because of the margin-based products and speculative notions. How to trade Zcash with a trading robot? Many cryptocurrency robots, are built off of the notion of being able to select which assets or pairs are being traded and to which extent. In this sense, Zcash can then be traded using a cryptocurrency robot, however, the extent of which is traditionally based upon your own input. Therefore, in order to trade Zcash with a trading robot, you’ll have to navigate to the ‘selected assets’ section of the bot and choose ZEC relative to a certain paired asset (Of your choice). Cryptocurrency robots often offer higher-risk higher-reward like structures that if properly handled can be interesting, beneficial trading tools. There are multiple options, however the most viable option for trading Zcash using a bot as reviewed by Inside Bitcoins is The News Spy which enables filtering of “Zcash” only catalyst like trading. Additionally, products such as Cryptosoft have previously enabled selection of specific assets, and at the time of this writing, Zcash pairs are included. There are a few ways to purchase Zcash using a credit card. The quickest way is to utilize Binance and link your card directly to the platform and purchase one of the base cryptocurrencies available (Bitcoin, Ethereum, and a few others) that can be exchanged for Zcash. Indicate the amount you’d like to purchase, select enter, and then exchange the newly purchased base cryptocurrency for Zcash. Another way to purchase Zcash using a credit card is to use eToro; eToro is a regulated and registered exchange so this offers a further level of certainty with your deposits and funds held on the website. 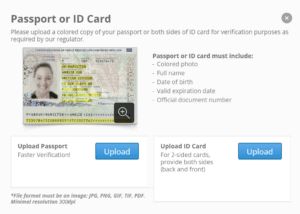 Regardless, you’ll need to first provide verification and validation documents to complete your full profile, and then add a credit card as a valid form of payment. Doing so will let you deposit funds directly on the exchange and use the funds to purchase Zcash. You can also buy Zcash using PayPal, however, your choices as far as supported outlets are fairly limited in this case. To purchase Zcash with PayPal, you’ll need to register for eToro and then provide the appropriate verification documents including your ID, proof of residence, and a few other docs. Doing so will result in you being able to add PayPal as a valid form of deposit. From there, all you’ll need to do is go to ‘Deposit Funds’ on the navigation tab (As we taught you earlier in this guide), select PayPal from the drop down menu, and then login to your PayPal. Then, simply indicate how much you’d like to deposit, verify your order, and wait for the processing to complete. With your newly deposited PayPal funds you can use them to buy Zcash. Buying Zcash using Bitcoin can be done primarily through Binance. To do this, first register and confirm your account through email, and then go to ‘Funds –> Deposits/Withdrawals’. This will bring up a page where you can sift through which cryptocurrencies you want to deposit and which ones you want to withdraw. Search for “Bitcoin” or “BTC” and press ‘Deposit’. Doing so will generate a new address as shown below. This is your inclusive Binance Bitcoin wallet. With this wallet, you can deposit funds and then use the deposit to exchange them for Zcash. Those who are looking to sell Zcash can do so through any of the aforementioned exchanges; if you currently own a position on eToro with Zcash, you can navigate back to the Zcash trading page by finding the ‘ZEC’ listing, and this time instead of selecting the ‘buy’ tab in the top of the window, you can select the ‘sell’ tab. As demonstrated in the image above, you can select ‘Sell’ when on the Zcash trading page and then indicate how much of your current position you’d like to sell. You can additionally ‘close’ the position by navigating back to your portfolio, however this will work as well. On Binance, selling your owned Zcash is simple. Deposit your Zcash to the Binance platform (Funds –> Deposits/Withdrawals –> Zcash), then head to the exchange section of Binance. Search for ‘ZEC’ under the markets tab relative to the currency you want to sell Zcash for. Instead of ‘Buy Zcash’ navigate to ‘Sell Zcash’; enter in the quantity of your ownings that you’d like to sell relative to the market price and select ‘Sell Zcash’. Once executed, you’ll have successfully sold Zcash. Zcash is changing the way cryptocurrencies are used both by individuals and also merchants, businesses, and online participants. The cryptocurrency allows for selective anonymity, meaning you get to choose whether or not your transaction is anonymously placed. This is great for those who want control over their own privacy, however, it also demonstrates the complexity of the underlying technology and the possibility for the future of finance. Zcash is making a name for itself as a very promising currency. At first, it may seem like purchasing cryptocurrencies such as Zcash are a bit difficult and confusing. However, with practice and utilization of our guides, the process becomes a lot more simpler. Buying Zcash is not as difficult as one might first expect considering the asset is so technologically advanced. If you like to receive articles like this into your inbox along with Zcash news, be sure to subscribe to our newsletter. What's the difference between Zcash and Bitcoin? Bitcoin and Zcash both have a finite supply of 21 million, however, the underlying technology and blockchain framework are very different. Zcash integrates a technology that enables for optional anonymity and places private data on a public blockchain through a protocol referred to as ‘zk-Snarks’. Zcash maintains more emphasis on anonymity and financial privacy than Bitcoin does, both fundamentally and technologically. Bitcoin runs in a more semi-anonymous setting whereas Zcash runs entirely (optionally) anonymous. Both are cryptocurrencies that utilize cryptography to transact value, though. Zcash is currently legal, assuming the jurisdiction you live in does not prohibit usage of cryptocurrencies. It may seem as if Zcash might be governed or regulated differently because of its anonymous nature that can be implemented, however, as it stands that’s not quite the case. Zcash is legal, as long as cryptocurrencies are enabled in your residence. What is the best place to buy Zcash? Buying Zcash is arguably the safest and most efficient when being done on eToro because eToro is regulated and registered with the FCA, so your main funding methods are insured to an extent. Keep in mind, however, cryptocurrency listings are not overseen by the FCA. However, your deposits are safe as is regulatory standard. Binance is an additional optimal exchange. Binance enables the trading of Zcash and has been a safe and reliable exchange for a while now. Consistency is important when it comes to vetting exchanges, and Binance has demonstrated exactly this. How can I keep my Zcash safe? If you’re holding Zcash on an exchange, enable 2FA or 3FA and ensure your credentials such as email and password are held in absolute privacy. If you’re looking to hold your Zcash offline or on your own computer, you can utilize Zcash’s inclusive wallet that they’ve provided (As linked above as well). Can I get rich with Zcash? In the past (Specifically 2017-2018) Zcash demonstrated price increases that were extremely large and impressed many spectators from around the world. Due to this monumental increase in price, many of those who were holding Zcash during this time period were able to sell the held asset at thousands times more than their purchase price; as a result, many people did in-fact get rich with Zcash. 3 (Step by Step) How to buy Zcash on eToro? 6 How to trade Zcash with a trading robot? 8 How to sell Zcash? Is Zcash the most secure crypto of all ? Zcash is known to have some problems with privacy-centric control, but that wasn’t the problem in my case. Was your experience the same?